How were you baptized – by immersion, by pouring, or by sprinkling? If you were baptized by immersion, you probably remember it as a significant moment in your life. “For we died and were buried with Christ by baptism. for you no longer live under the requirements of the law. Have you been baptized? Do you remember the details? Please explain. 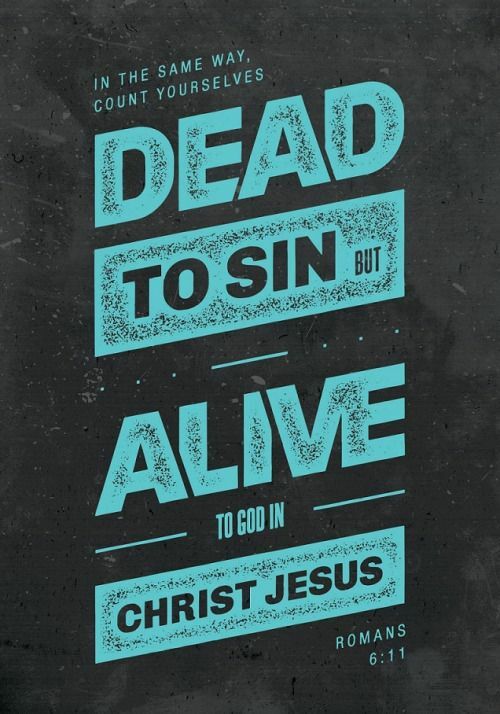 Do you remember a time in your life when you decided to turn away from sin and turn to Jesus Christ in faith? Please explain. Do you consider yourself a servant of God, or a child of God, or both? Please explain. What does living “under the freedom of God’s grace” mean to you? Please explain. I call on heaven and earth to witness today that I have put on Christ. I choose no other Lord than the Maker of heaven and earth. This day I walk with Him and He will walk with me. I fasten close to me this day that same Jesus who came to us in flesh and blood and was Himself baptized in the Jordan River. He died upon the cross to rescue me, broke free from death, its conqueror. He left us, to return the more certainly. All these truths and their power I fasten close to me this day. Resisting my own selfishness and sin, refusing to live as a slave to riches, pleasure, or reputation, rejecting Satan and all his lies, I call on heaven to witness today that I have put on Christ.